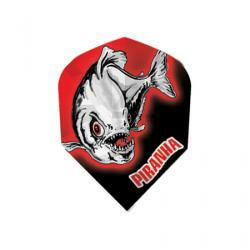 Piranha - Dart World's #1 selling dart for over 20 years and the industries benchmark to perfection.Flights and shafts may vary. Please note: Points, tips, shafts, and flights will break from normal use. Replacements are available at your local dart store or on-line. 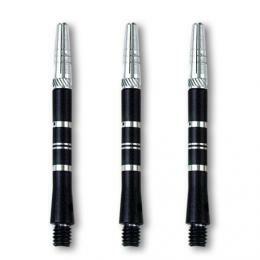 Click Here to register your tungsten dart.